Need a barn for a special event? Searching for a venue to hold your wedding reception? Or family reunion? 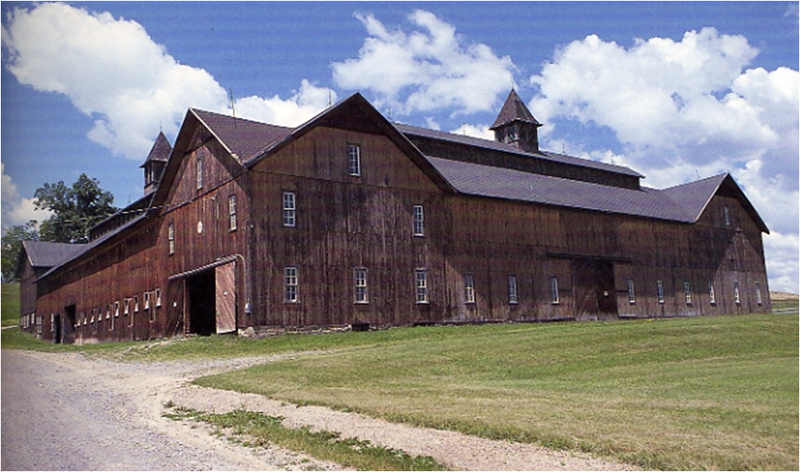 The National Barn Alliance has a listing by state of barns for rent. It is updated regularly.